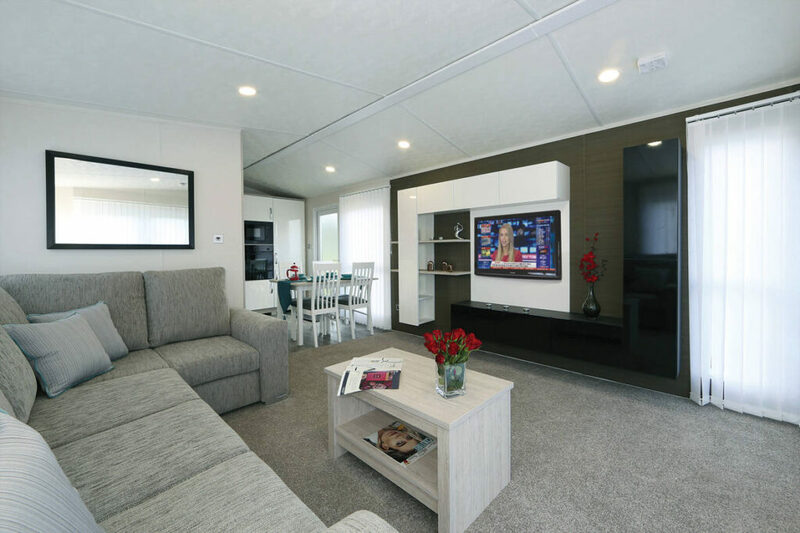 The Hadley caravan is a modern holiday home of contemporary design and is perfect for all the family. 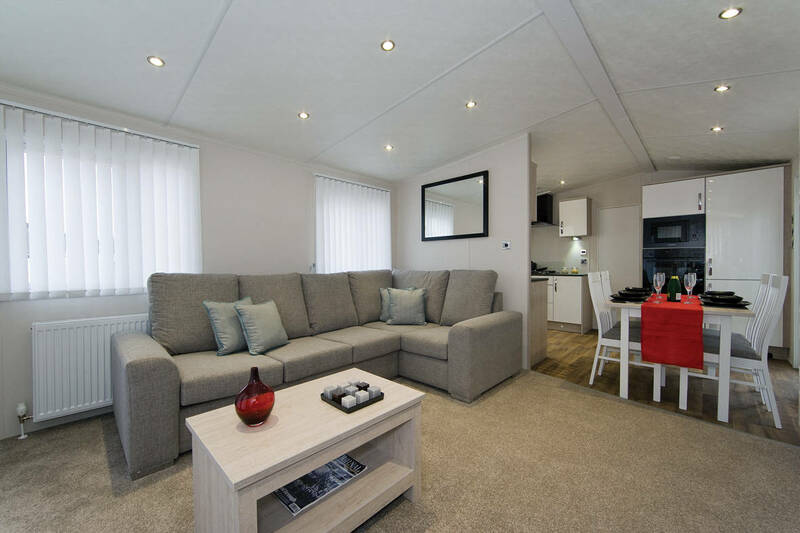 It has a spacious, open plan living area with a large L’ shaped sofa incorporating a fold-out occasional bed and scatter cushions. The French doors provide lots of natural light which are super in the summer months. 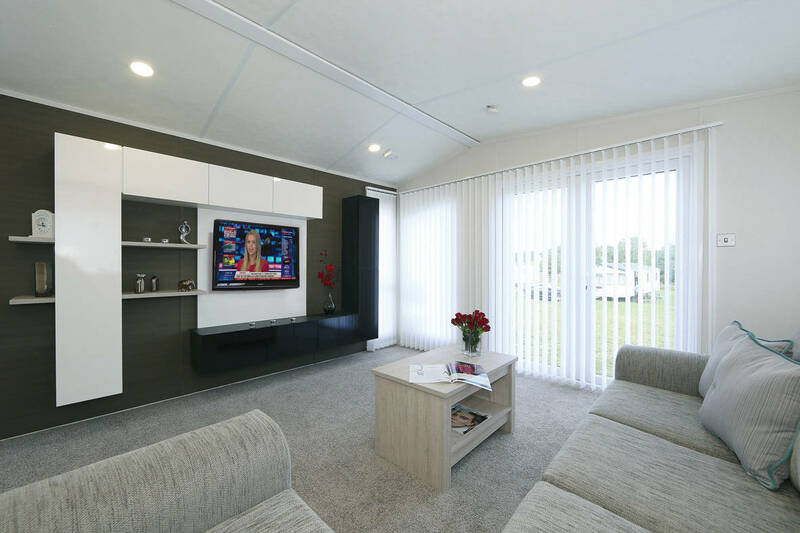 The kitchen and dining area continue with the same contemporary design of the lounge. The kitchen has a high gloss monochromatic finish with black integrated appliances. 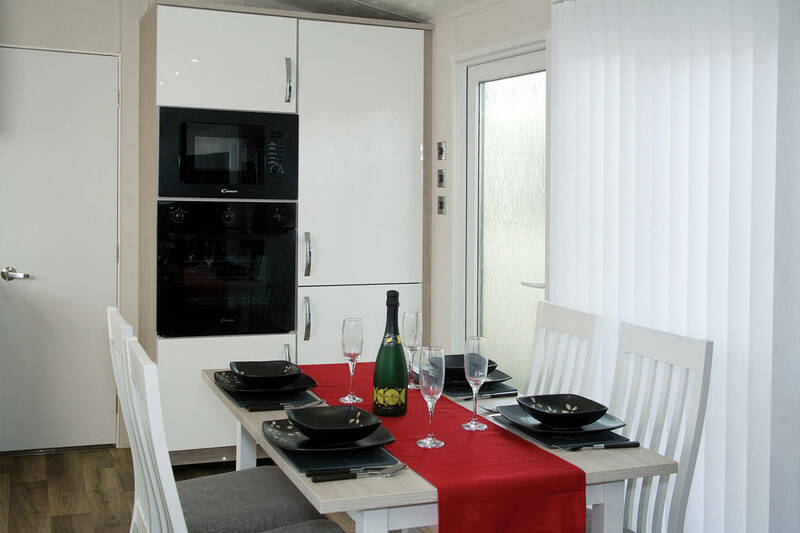 There is ample storage and work space and the electrical switches and sockets are chrome. 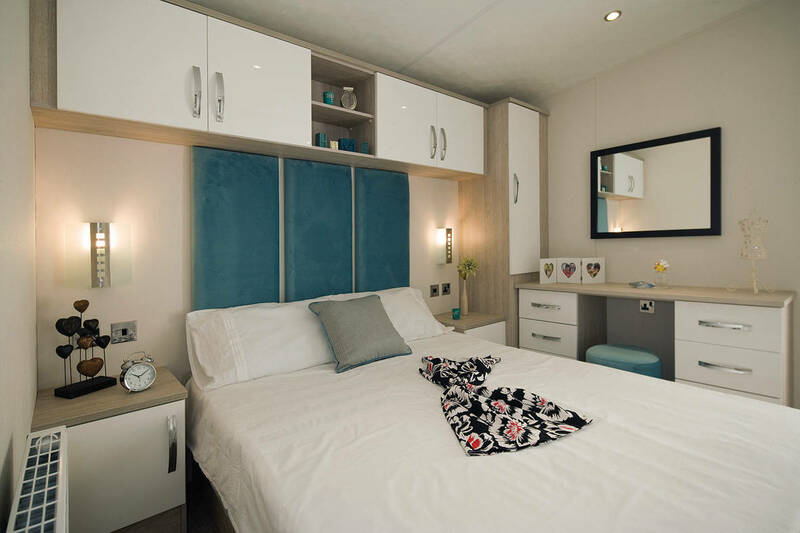 There are two great sized bedrooms with high gloss furniture in each and both have ample amounts of storage for all of your holiday outfits. 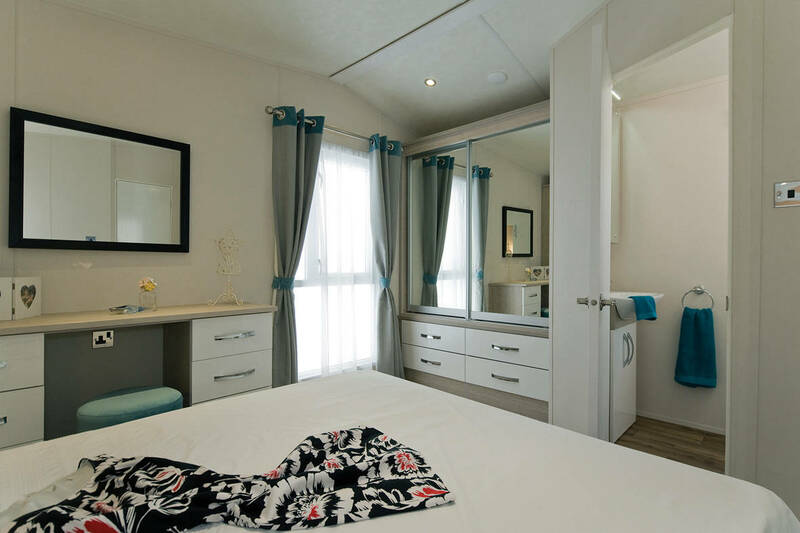 The master bedroom also has the luxury of an en-suite shower room. 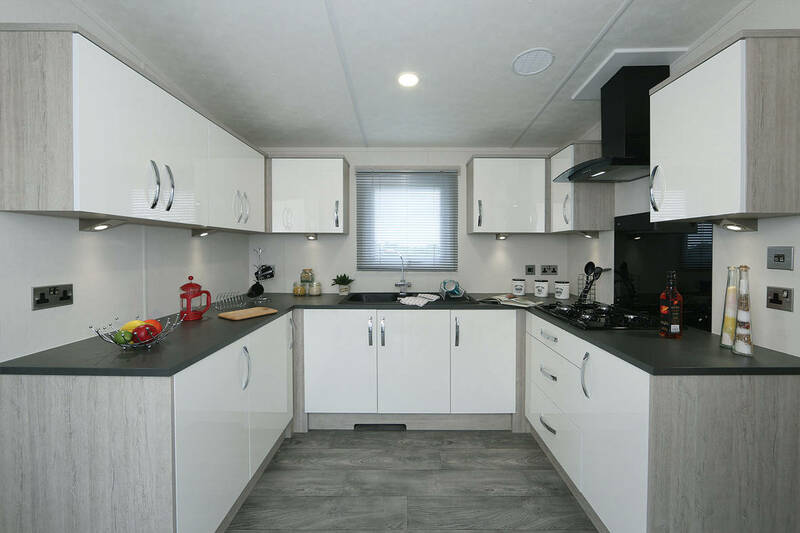 This holiday home offers the possibility of enjoying the beauty of the countryside and yet is very close to the M6 and is therefore easy to reach. 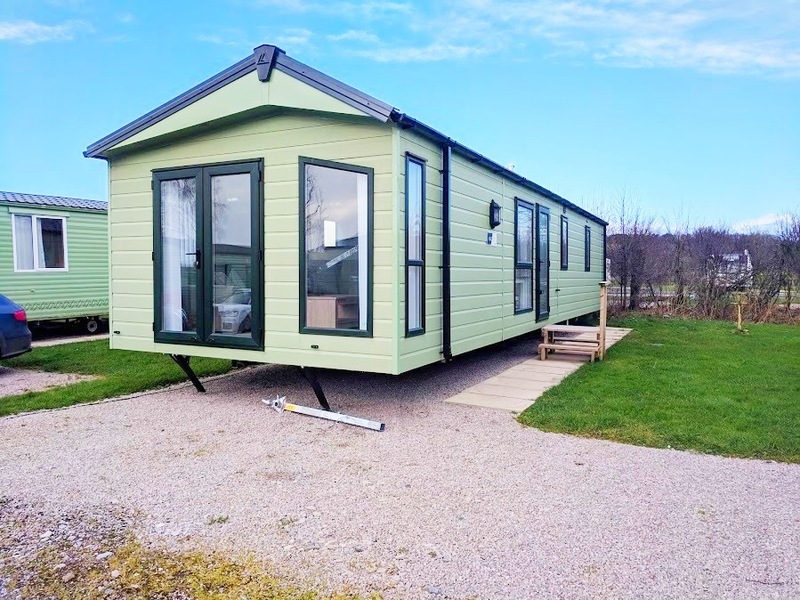 To enquire about one of our lodges, or to arrange a visit to our picturesque park for a look around, call our friendly sales representatives on 015395 62122 .